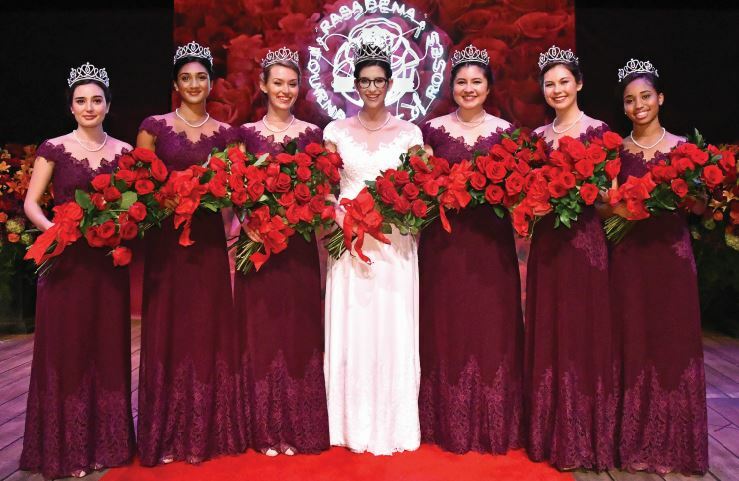 The Tournament of Roses named Louise Siskel (center) as the 2019 Rose Queen at the coronation ceremony held last week at the Pasadena Playhouse. Flanking her are members of the Royal Court, including (from left) Helen Rossi, Rucha Kadam, Lauren Baydaline, Micaela McElrath, Sherry Ma and Ashley Hackett. 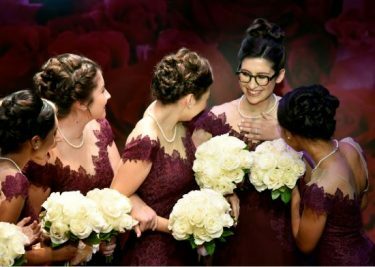 In one of Pasadena’s favorite time-honored traditions, the Tournament of Roses recently announced its 101st Rose Queen, Sequoyah High School senior Louise Siskel, to the delight of a packed Pasadena Playhouse. Siskel stood momentarily dazed when Tournament President Gerald Freeny called out her school’s name and announced her as queen, reacting only when the six Rose Princesses turned to her, applauding. Queen Louise Siskel, a senior at Sequoyah High School, reacts to her name being called. 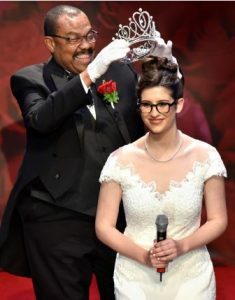 Tournament of Roses President Gerald Freeny places crown on Siskel, the 101st Rose Queen. Siskel slowly recovered from the surprise and returned to the stage, where Freeny presented her with a Mikimoto crown featuring more than 600 cultured pearls and six carats of diamonds. 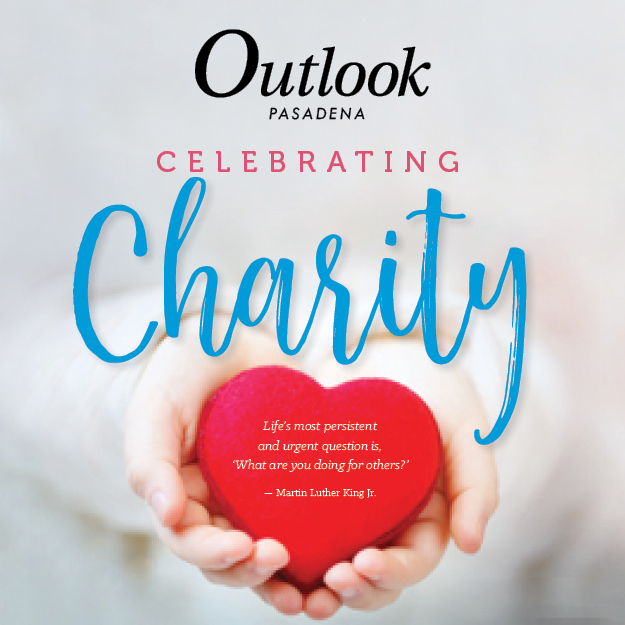 The evening featured a lively program, with KTLA Channel 5 morning news co-anchor Chris Schauble hosting the event and interviewing each princess on stage, interjecting with humor and an update on the Dodgers’ progress in Game 1 of the World Series. Three solo musical performances that gave a nod to the Tournament of Roses’ 2019 parade theme, “The Melody of Life,” drew rapturous applause. Waiting in the wings of the stage, Siskel’s parents, Charlie Siskel and Abigail Deser, said they were proud of their daughter, albeit a little surprised. “I completely did not expect it, but Louise is very tenacious when she finds something she’s interested in — she goes further and deeper than anybody I know,” Deser said. Her father nodded, and both parents said that their daughter’s experience in public speaking and on the debate team helped her do well during the interview process. Siskel also noted the 2019 Rose Court gives her the platform she has hoped for. Her resume includes university-level breast cancer research and an internship with NASA, and she’d also like to show other girls there is a path for them to seek a career in science, technology, engineering or math. In June, Siskel will be part of the pioneering class of graduating seniors at Sequoyah School, a K-12 independent school located in Pasadena. During her sophomore and junior year, she served as student council co-president. Siskel is also a member of the debate team and the school’s student judiciary committee. 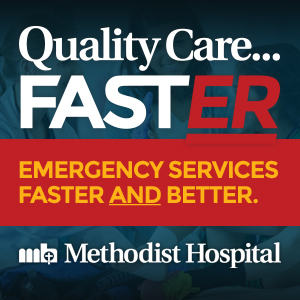 Outside of school, she is involved with the YMCA Youth and Government program and does her cancer research under the tutelage of Shehla Pervin at the Charles R. Drew University of Medicine and Science in Los Angeles. Siskel plans to study cellular and molecular biology and aims to do so at Johns Hopkins University, the University of Chicago or Yale University. In her spare time, she said, she likes to read, play board games with her family, travel and spend time with her friends. “I’m really excited; I’m really honored to have this opportunity. I look forward to the upcoming few months representing the Tournament, the city of Pasadena and, of course, these wonderful other young ladies on this court. I could not be more honored than to serve with them this year,” said Siskel, noting that she would like to advance the importance of education, scientific thinking and inclusivity during her tenure as queen. Marc Alongi, Sequoyah High School director, said that with Siskel’s “change-maker attitude” in all her activities, he can’t wait to see what she does next. “Louise exemplifies, in many ways, the purpose of our work at Sequoyah. 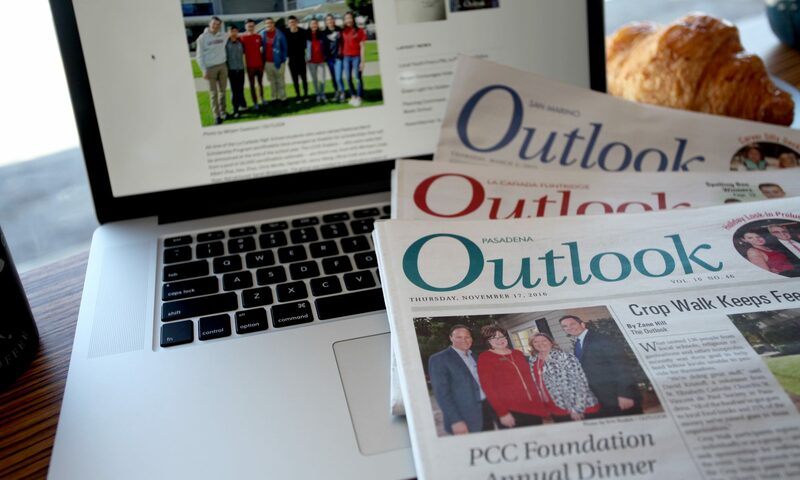 We strive for our students to be intellectually curious and compassionate, but also for them to bring a sense of possibility and passion to the world’s most pressing challenges,” Alongi said. For the remainder of the year, Siskel and the six Royal Court princesses will attend about 100 community functions that highlight the traits that got them on the court in the first place — public speaking, academics, leadership and community involvement. 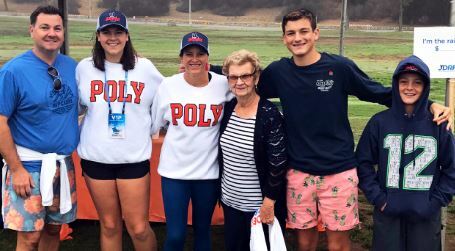 The grand finale for the 2019 court will be riding on a float in the 130th Rose Parade and attending the 105th Rose Bowl game, both on Tuesday, Jan. 1. Queen Louise is joined by her family, brother Simon Siskel and parents Abigail Deser and Charlie Siskel.